Do business between Europe & India. Expand into new markets and acquire new clients. 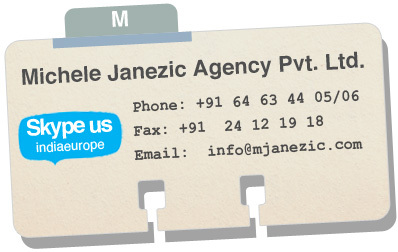 Have your business & office in India with us. We handle your implantation from identification of opportunities to acquisition and management of your human and material resources.